First and foremost, here at Autos On The Go, we place integrity and ethical standards before profits. Our goal is to maintain a direct relationship with our clients that will enable us to provide exceptional, quality service. Management and staff take pride in working strenuously in order to exceed customer expectations. After years of experience we understand that respect and common courtesy is what drives some to succeed, while lack of it may drive others to fail; therefore we try our very best to honor all requests and go out of our way to fulfill our customers’ needs. We are dedicated 100% to customer satisfaction. Primary insurance coverage for each and every single vehicle on the truck. Affiliates in all major metropolitan cities. Hundreds of satisfied customers have transported their vehicles on time and damage-free. 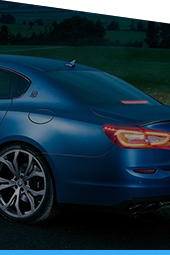 You’re working with a premier car shipping company. We’re driven to always provide the necessary care for your vehicle so you can feel safe knowing you’ll get the most professional auto transport service available. Door-to-door, coast-to-coast vehicle shipping—our secure car moving services are always available so you can start shipping now! 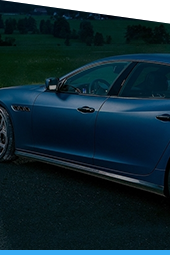 AutosOnTheGo.com will provide you the most accurate real time quote possible for the transport of your automobile anywhere in the US or Canada. Our competitive pricing is based on years of trust and relationships built within the auto shipping community. Our carriers all get paid market value and we do not low-ball customers in order to low-ball drivers. 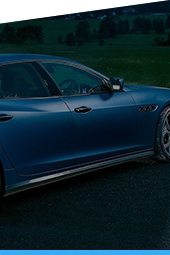 Our philosophy allows us to provide a seamless auto transport experience for all of our customers. Please understand that all quotes are good for 30 days. 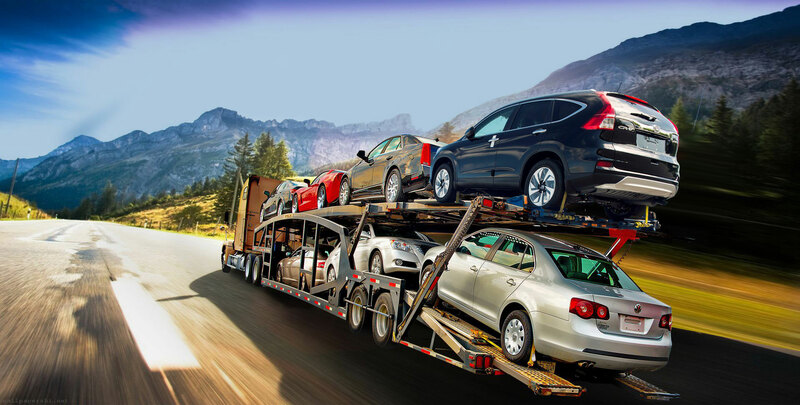 Our main priority is to select the #1 carrier to move your vehicle. It’s as simple as that. 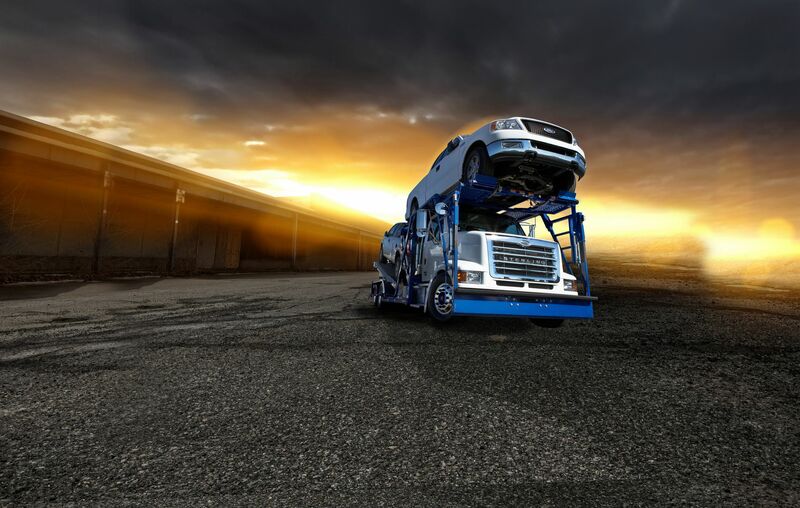 We have a network of professional and experienced carriers in the auto shipping industry capable of moving a single vehicle or several full carrier loads. Transit time for most cross country moves is 7-10days. We offer door to door service as well as terminals for pickup and drop offs depending on what is more convenient for you at the time. 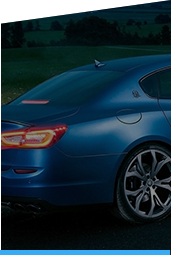 Contact us now and we’ll inform you about the entire auto transport process from start to finish. We comply 100% with all FMCSA and DOT regulations. All of our trucks and drivers meet the highest quality standards. Our transport rates are all inclusive of all costs and you will never pay more (customs fees separate). We handle each and every vehicle as if it was our own and our top priority is to transport your car in the safest and fastest way possible. Give us a call anytime and we will be more than happy to answer all of your questions and concerns in regards to moving your vehicle to your desired location.